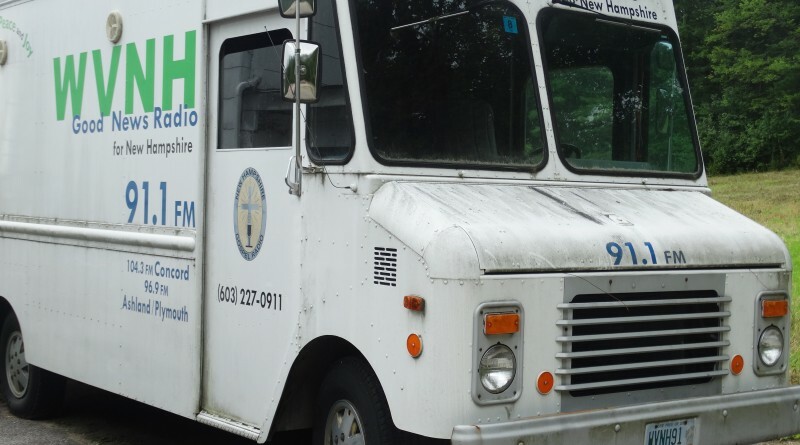 Transforming our ugly truck into a stunning “billboard” and parking it at the optimum desired site along Route 3 and possibly on Route 106 is still our wish. We aspire to make the visitors to New Hampshire and the residents who travel these roads aware of the WANH 91.5 FM station in Meredith. Knowing there are tens-of-thousands of vehicles which use these corridors and will pass this future beautiful truck each year, we feel this will be a prime “avenue” to introduce people to the teachings of Jesus and maximize the impact of the gospel being preached and taught day and night via the many transmitters of New Hampshire Gospel Radio. The cost for advertising is expensive. Help us keep costs down! If you have property along these roads or know someone who does, we would love to talk about the possibilities of a partnership.